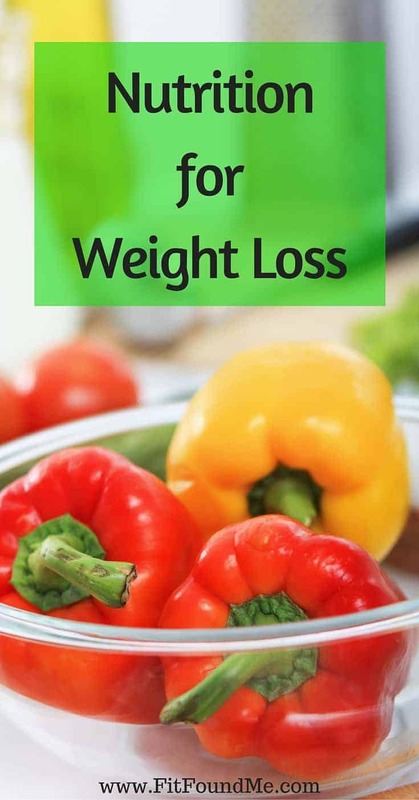 Nutrition for weight loss is the topic of the day, the next focus of your weight loss. By now, you should have step 1 of the Fit Found Me Weight Loss Series for Women Over 40 under your belt with full commitment to daily workouts and making your health one of your top priorities. If you need to review step 1 of the weight loss series, click right here, and then come back to catch up. Make sure to print the motivational sheet to post around your house! Today, we are chatting about step 2 of this fabulous lifestyle change that will enhance your life by feeling younger with more energy than perhaps you have ever had in your life. When starting to lose weight, it is crucial to cut the empty calories. You must eat less calories than you are burning, creating a deficit to lose weight. BUT, starving yourself is NOT the way to lose weight. The food you eat, must be good quality fuel for your body. You want to train your body to work for you, not against you. When you starve yourself, your body breaks muscle down for energy. That is not what we want. While you are losing fat, you want to keep and build muscle. The muscles are awesome, not only because they help us do the cool activities, but because they power our metabolism. Therefore, as we build muscle, we can naturally burn more calories with our activities and workouts…and just plain sitting around. 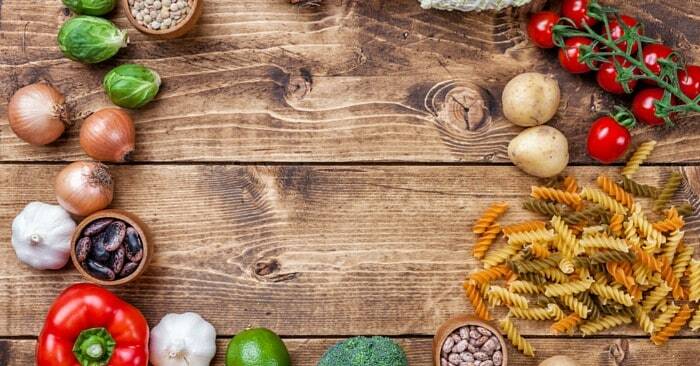 Nutrition for weight loss, the food you eat that will preserve and build muscle is ensuring you are getting enough protein all throughout the day, not just one meal. Personally, I can’t eat enough food to get the protein in, so I supplement with protein shakes. When I started this journey, I drank the GNC Lean Meal Replacement shakes. I could not resist eating unhealthy, so I would drink those shakes. I don’t necessary recommend this, but some days I would have 3-4 a day. Not long term, but in the beginning when I was used to eating junk food every day, all throughout the day, the shakes were even snack replacements. It worked for me. I lost weight and my appetite shifted. It took some time for me to stop eating the bad foods. Over a time period of about 6 months I was able to reform most of my eating habits. The sugar addiction took longer, but over time, that too has been controlled. I really don’t recommend quitting everything cold turkey. This will likely be a big change for you, and if you take your time a little rather than changing all of your eating habits in 1 day, the likelihood of your success is much greater. It was a great domino effect. I started seeing weight drop, it motivated me to stay away from the bad foods I lived off of for so many years. Eventually, I only had a meal replacement shake in the mornings because I wanted the healthy foods. That is a whole lotta rambling, but bottom line is please don’t starve yourself to lose weight. It is so counterproductive. What has been the most difficult part of losing weight for you?